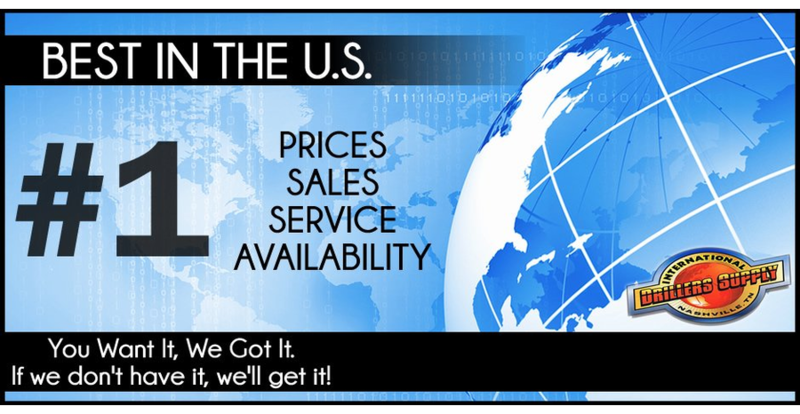 Sales and supply of drilling equipment, drilling parts and accessories. Rock tools for above and underground drilling. 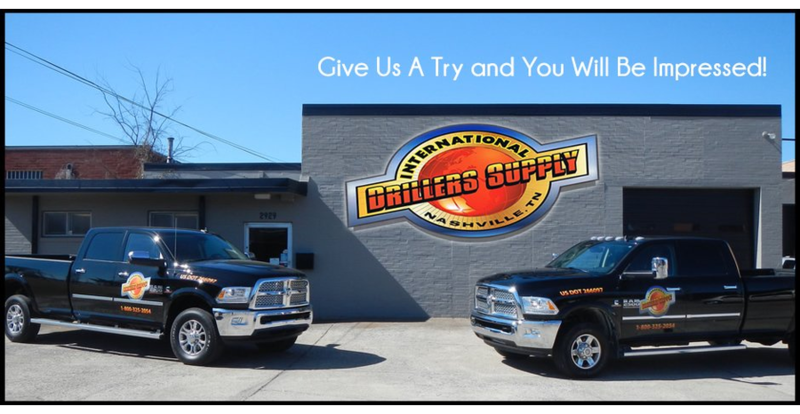 International Driller's Supply. | Nashville, TN. International Driller's Supply offers high-quality Boart Longyear, Puma, Mitsubishi and Sandvik rock tools. 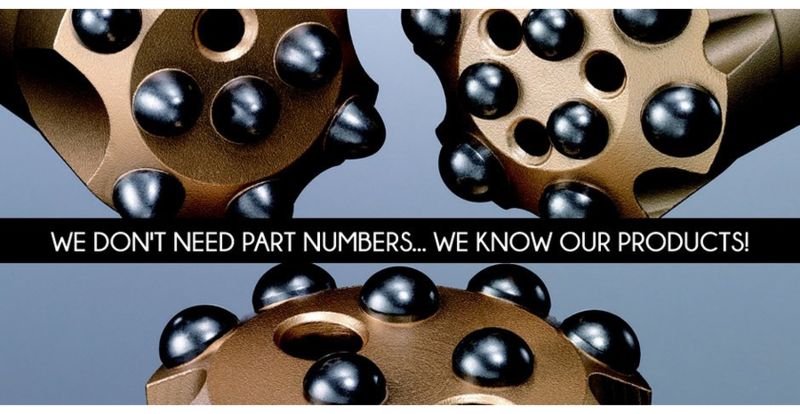 Whether you need products for Down The Hole, Drifting/Tunneling, or Top Hammer, we carry the largest selection around. 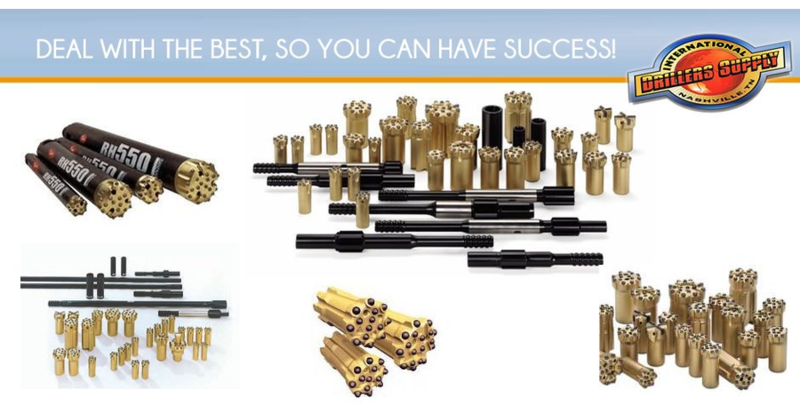 We offer a wide variety of drilling parts for all of your drilling needs. This includes rock quarries, road construction, site prep, mining, and tunneling.